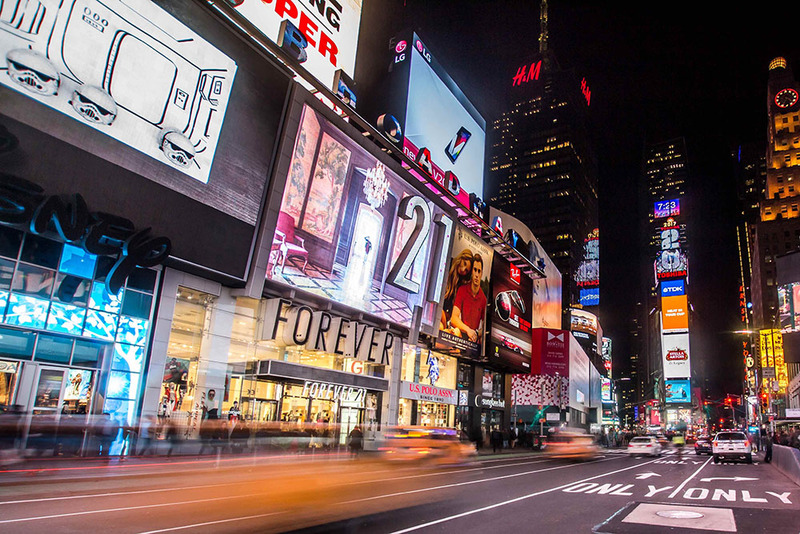 As 2016 draws to a close, marketers need to reevaluate how to reach out to and engage their audiences. It’s been clear for a while now that mass emailing is generally unproductive, so we’ve gotten used to contacting current and potential shoppers based on variables like whether or not they’re a new member of our lists, if they’ve abandoned a cart, or maybe if they haven’t purchased in a while. That said, what’s new for ecommerce segmentation in 2017? Let’s take a look. Recency: Purchased in past 0-6 months, purchased in past 6-12 months, purchased in past 12-24 months, etc. Frequency: Purchased more than 6 times, purchased 2-5 times, purchased once, etc. Monetary: Purchase AOV is $0-49, $50-99, $100+, etc. 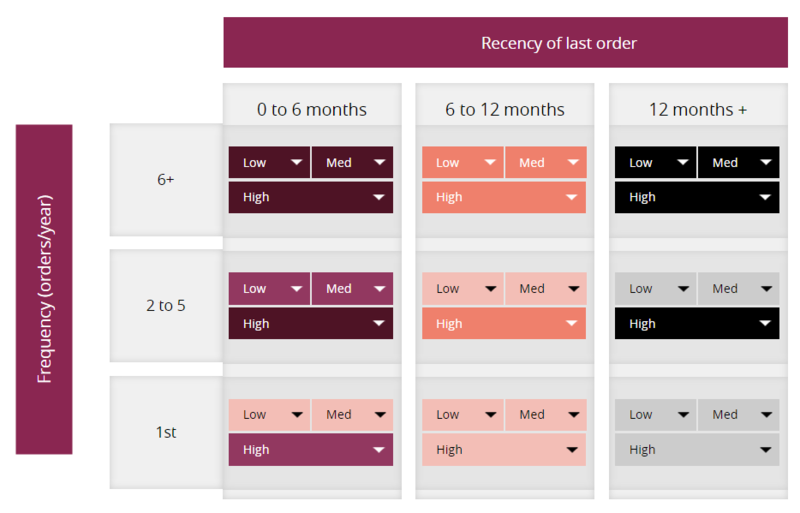 Any quality RFM dashboard will let you adjust your criteria to make the most sense for your business. In these ways, an RFM dashboard’s normal uses will easily tell you who to target, but based only on purchase data. This is where the new wave of omni-channel and ecommerce segmentation in 2017 comes in. Omni-channel and ecommerce segmentation in 2017 will make the customer journey from site browser to brand advocate more straightforward than ever for the marketer who’s trying to foster it. 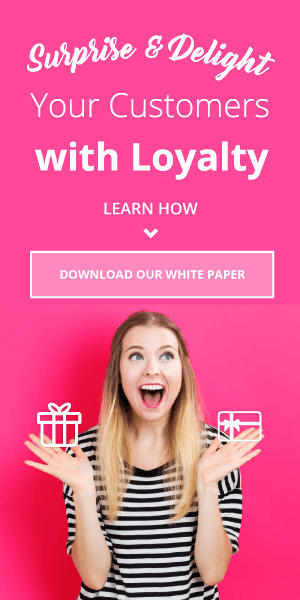 When an RFM dashboard is part of a loyalty program and advocate marketing platform, like Annex Cloud’s is, you’re able to identify segments based on a lot more than just purchase data. 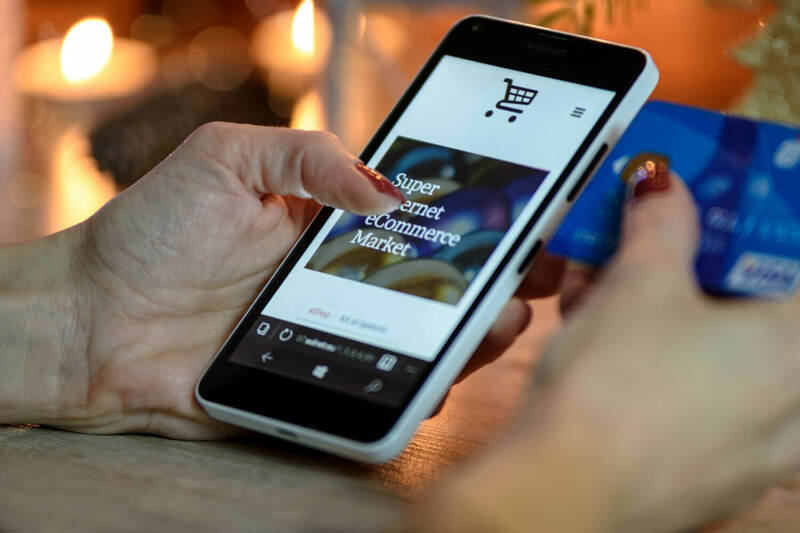 While some of these examples are extreme, you can see that the possibilities for pinpointing shoppers with this new kind of omni-channel and ecommerce segmentation in 2017 are virtually endless. 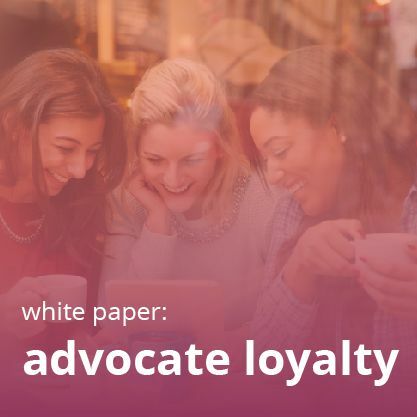 Between campaigns for special promotional actions, targeted marketing emails, rewarding special actions for a limited time, and other types of outreach, it only makes sense to have your loyalty program fully integrated with your advocate marketing platform. The benefits of such targeted segmentation and actions are clear. 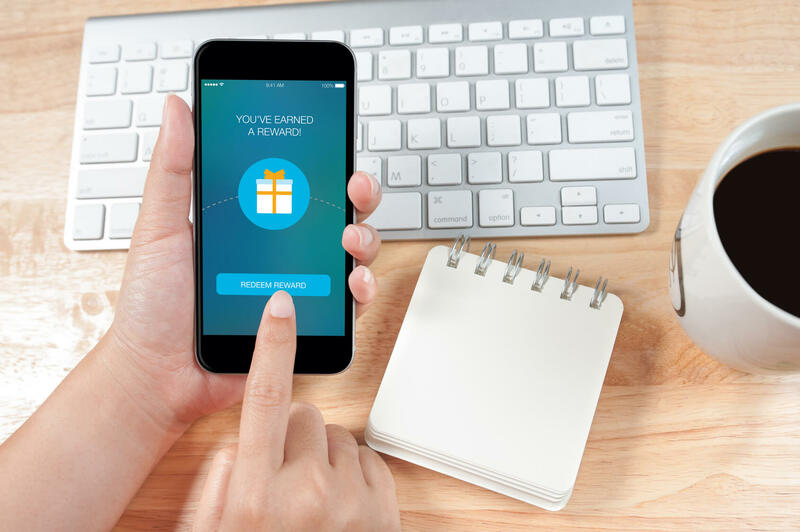 73% of consumers are annoyed when they see irrelevant content, and 75% recognize and appreciate it when businesses target messaging and offers for them. Moreover, leaders in enhanced personalization and segmentation are 26% more profitable overall, according to Adobe. It’s pointless to have any of these special segmentation and engagement solutions if you cannot measure their effectiveness. 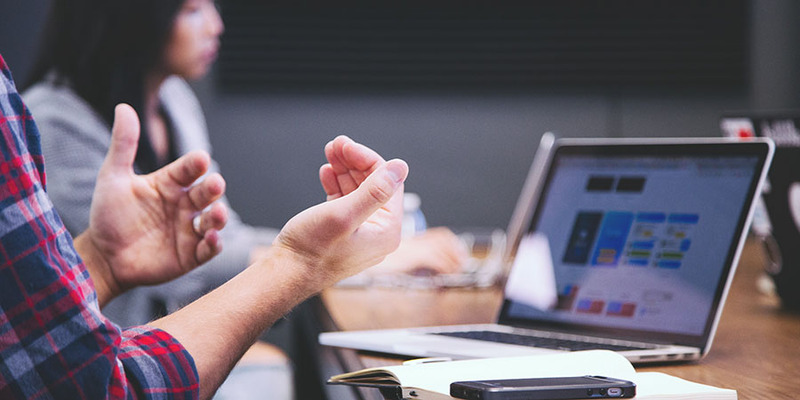 Marketers who are taking advantage of integrated RFM, customer loyalty, and advocate marketing segmentation can also take advantage of unified reporting between the three, and will be armed with the knowledge of how well their campaigns are performing. 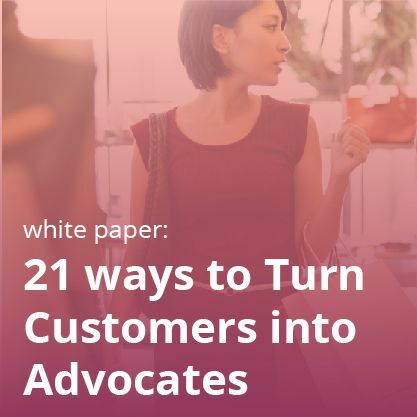 As we saw earlier, the intersection of that loyalty and advocate marketing data with RFM data yields much, much richer customer insights, which will dominate ecommerce segmentation in 2017, and consequently customer engagement for at least as long.